Over the past 35 years, I’ve skied hundreds of times, but I still remember my first attempt. 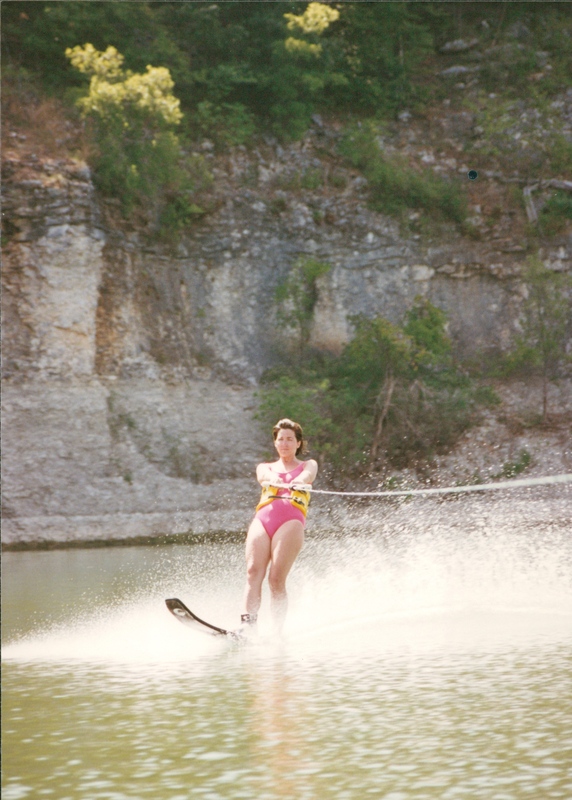 I was 19 years old and not a huge fan of lakes (I was more of a pool girl) but was invited to go on a ski trip to Lake Tenkiller in Oklahoma. There were lots of ups and downs and full- on face plants. Bumps and bruises, strained muscles, and water up the nose. The painful and humbling trial and error of learning to ski on one ski, do pyramids, ski holding the rope with my foot (I was never very good at that one), and do turns on a wooden disc. Our parish priest was our beloved ski instructor and over the years he has taught hundreds of people to ski including my husband and our four kids. 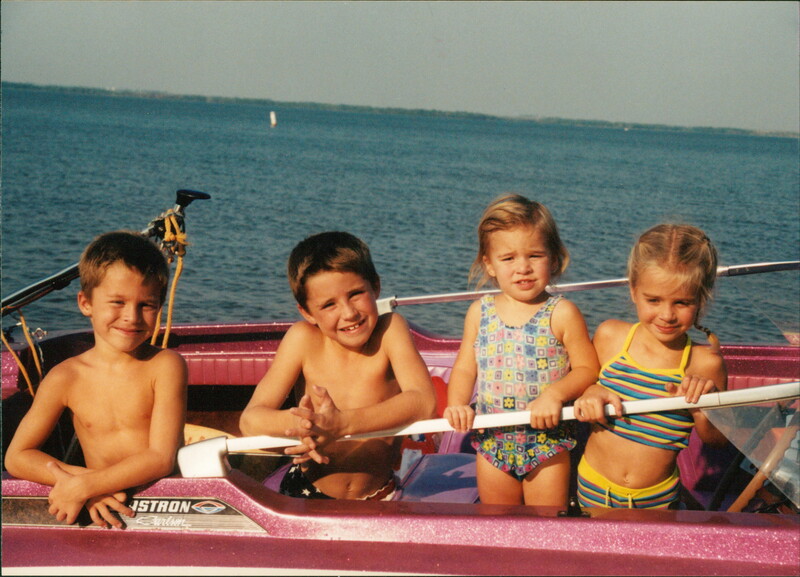 I loved every minute of it, and we all learned so much more than just how to water ski. So, I thought I’d share some of those lessons for skiing… and life. 9) Find a balance – there’s a natural balance in life and if you get too far out of it, you’re probably going to wipe out. Been there – done that. 6) Cooperate – pyramids only work when everyone is doing their part. 5) Take Turns – sometimes it’s your turn to ski and sometimes you have to stay on shore. 4) The Best Conversations Take Place in Boats – or cars or on walks or anywhere we can listen and be heard. 3) Encourage Others – We were all beginners once. 2) Take a Chance – You’ll never ski on one ski if you don’t let the other one drop. 1) And as we like to say – The First Rule of Water Skiing is You Gotta Have a Rope! – It’s good to be tethered to people we love, to places where we have roots, to cherished memories. So make sure the rope is strong, and the person you’re following is leading you in the right direction. 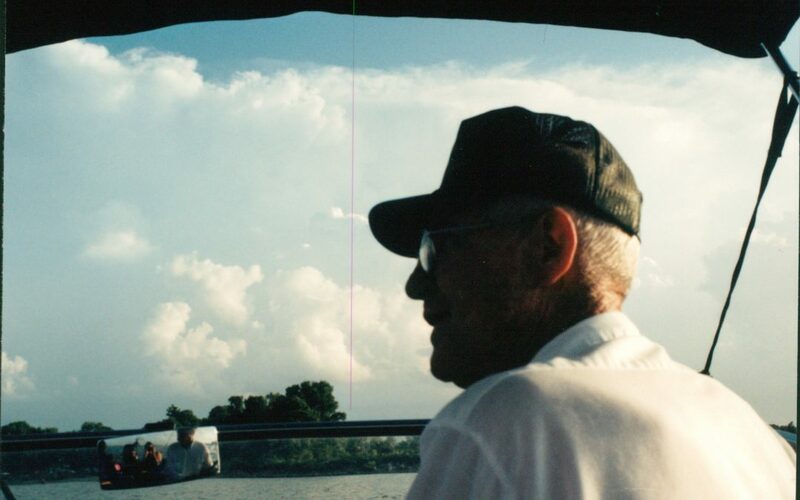 In all those years of water skiing, we knew who we were following and where he was taking us. 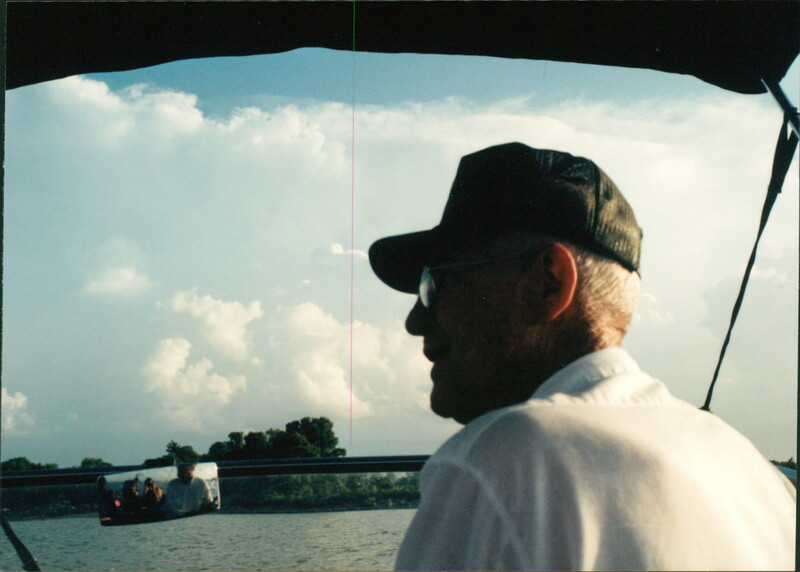 Our coach, mentor, and awesome boat driver is Father Ivan and he turns 92 years old today! Hit it, Father!